A follow-up collection of true, inspiring profiles of young women throughout history who made their mark on the world before turning twenty. 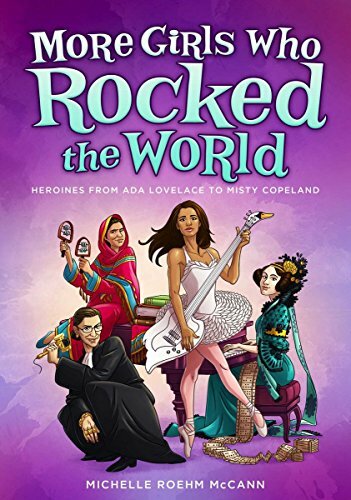 From Annie Oakley and Cleopatra to Malala Yousafzai and Adele—each with her own incredible story of how she created life-changing opportunities for herself—you’ll get to know these queens of empires and icons of entertainment. Also included are profiles of gutsy teenagers who are out there rocking the world right now and personal aspirations from today’s young women. 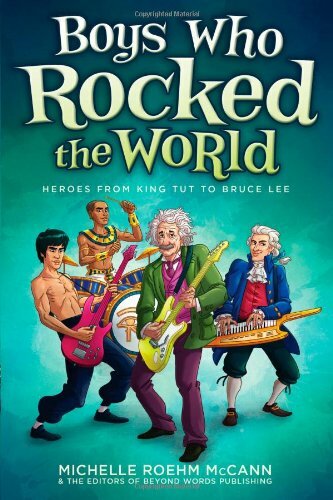 This thought-provoking collection provides 46 biographies of strong, independent men and boys who made their first impact on the world before the age of twenty. From Wolfgang Amadeus Mozart and Steve Jobs to Crazy Horse and Stephen King—each has his own incredible story of following his passions and making his dream come true. 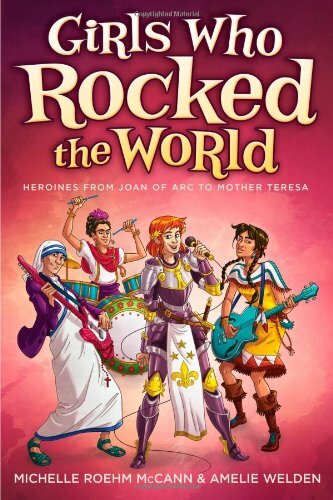 The stories in this book show that it’s never too soon to start making a difference. 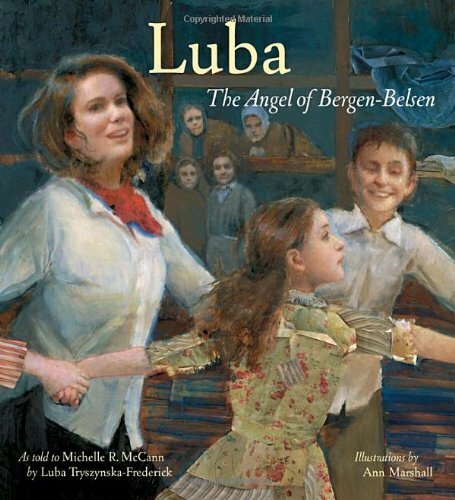 An incredible true story of Jewish heroine, Luba Tryszynska, who saved the lives of more than fifty Jewish children while imprisoned in the Bergen-Belsen concentration camp during World War II. This amazing biography has won 9 literary awards, including the Jewish Book Council's Best Illustrated Book of the Year, the Oregon Book Award, and the International Reading Association's Notable Book for a Global Society. 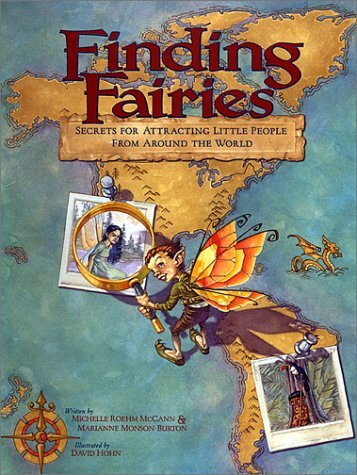 A comprehensive guide to fairies of the world: their legends, their habits and the secrets to finding and befriending them. From the remote jungles of Guatemala to the scented peach groves of China, fairies live on every continent. Discover the secrets of Japan's Kobito fairies who can't resist cherry dumplings. Make a paper flute and call a musical Jakui fairy of South America. Check under your bed for Little Dirt, a fairy of the Hopi Indians, who loves a big mess, but also brings good luck! Full of recipes, songs, games and crafts to attract magical creatures, this enchanting book is for everyone who still believes in fairies. 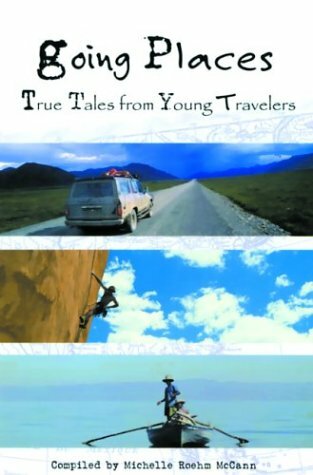 A collection of essays written by real kids whose lives and views of the world were changed by travel. In their own words, these wanderers tell what they discovered about overcoming fear, challenging themselves, and reaching out to people different from themselves. Contributors include Mark Pfetzer, who at 15 was the youngest person ever to climb Mt. Everest; Diana Silbergeld, who had visited 16 countries by the age of 12; and Sarah Stillman, who journeyed to Indonesia and interviewed young girls working in Barbie doll factories. 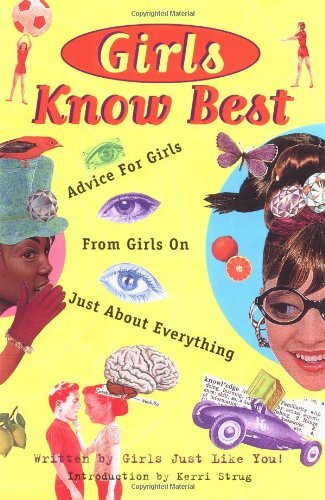 Written by real girls, these essays speak to girl readers, giving advice on everything from how to deal with school, friends, siblings, parents, divorce, babysitting, boys, sports, and beauty. Stereotypes and pressure to conform often smother boys' creativity and leave their fresh, original ideas unheard. 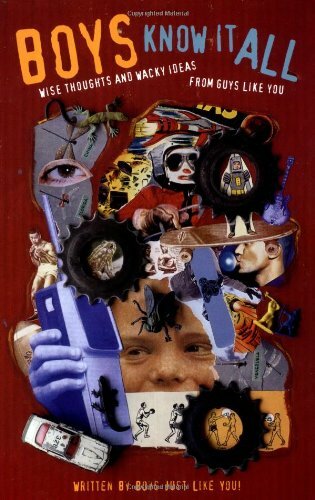 In this book, boys speak their piece about what it means to be a boy. Written by real boys, these essays offer help for tough situations like talking to girls and surviving older siblings, and offer creative ideas like how to invent your own family traditions. This is a fun book that also tackles serious issues about growing up male in America.